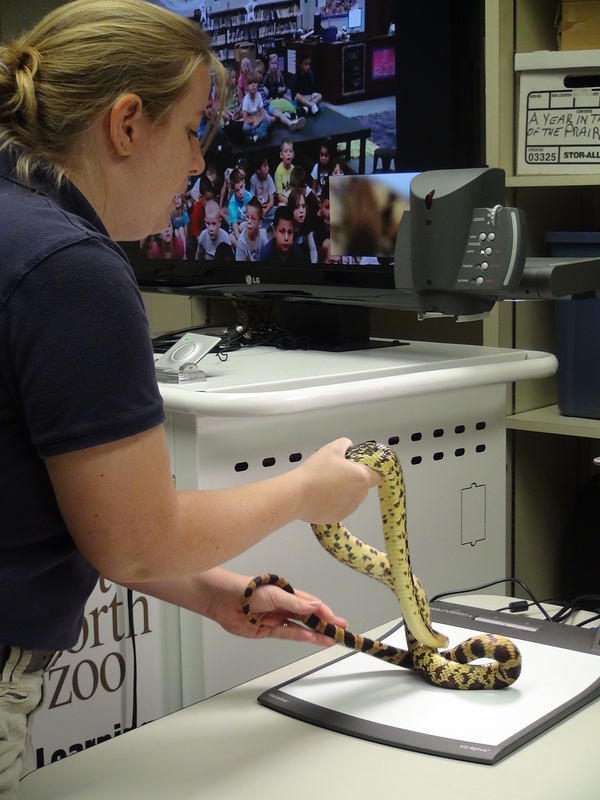 We’ll bring the Fort Worth Zoo to you via Connect2Texas videoconferencing! Connect2Texas is a network of Texas-based educational content providers including museums, cultural, historical, and scientific organizations, and authors. These providers utilize interactive videoconferencing to connect to schools and deliver live educational programs and professional development to school children and educators around Texas and across the country. Bring the scientists, experts, and authors directly to your students without leaving the classroom!